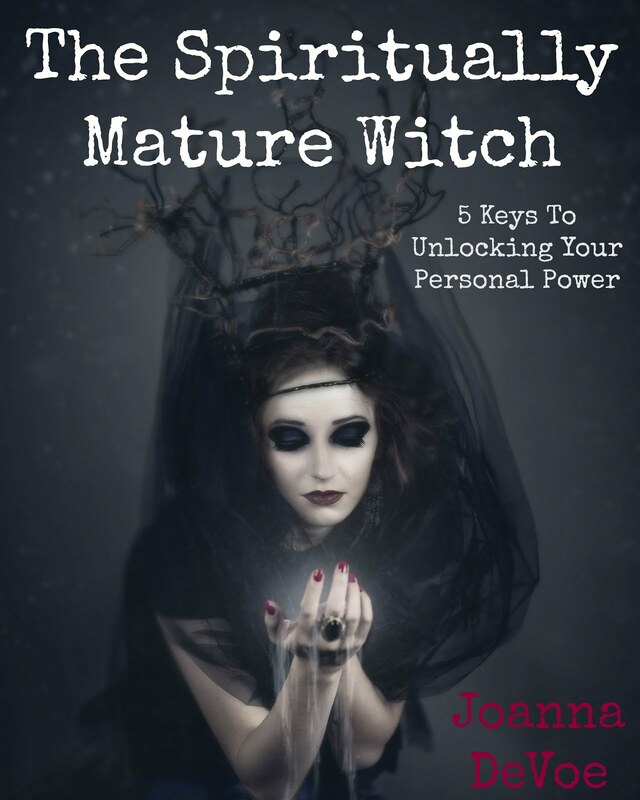 KiCKASS WiTCH : Putting The "K" In Magick: Practice Makes... More Practice. Forget About Perfection! Practice Makes... More Practice. Forget About Perfection! I used to read a lot of self help books in the hopes of one day "fixing" myself. I thought that if I could figure myself out, eliminate all of the things that I hated about being me and achieve something closer to perfection, I would finally be happy and free to start living the life of my dreams. I still like reading self help books, but my attitude has changed a lot since my fixer upper days. 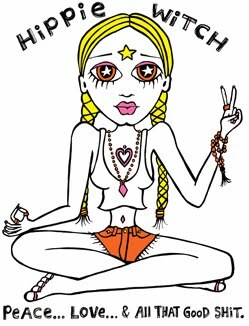 Now I just enjoy learning about new spiritual & psychological practices that might come in handy as I travel down life's path. I have no illusions of being perfect, but I have also given up the idea that there is something wrong with me, something that needs fixing. I am flawed. I have my challenges, but I am also worthy of love. Next week I will be devoting my time here & on HiPPiE WiTCH radio to the concept of The Late Bloomer. Fast approaching my 40th birthday, I feel like I'm just coming into my own and that "Late Bloomer" is a fitting title for me. 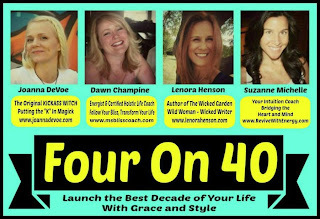 Each of the four women co-hosting Four On 40 (next Thursday's live online event) will be riffing on that theme, exploring their own take on what it is to turn forty now. 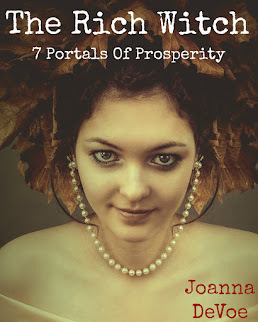 Lenora Henson (author of The Wicked Garden series) will be discussing the crossroads that is 40 and how to use myth and symbolism as tools on your path. Dawn Champine (Ms Bliss Coach) will be focusing on shedding the skin of your 20s and 30s to boldly embrace the best decade of your life with fresh, empowered energy. Suzanne Michelle (Revive With Energy) will be sharing how to tap into your intuition to reboot and upgrade to the new 4.0 version of life. And- I will be discussing what it is to be a late bloomer and to just be coming into full bloom in your forties. Oh Jo! We have had a similar journey. I've spent a good amount of time trying to fix myself too, and while some of those efforts were worthy and necessary, it is becomes a chore to feel constantly not enough. Being present and enjoying the ride ... I like that! Being wild, free and open to suggestion, open to growth is what it's all about. And it's about empowering those that aren't quite there yet. Loved this video! I think it's so important to think about self-help books that way - take what you can and move on - don't give them too much power. :) I also read them with an interest in simply seeing what there is to learn from another perspective. I read with my critical thought system intact and I've found that they're more helpful that way. Four on 40 is an epic name, by the way!